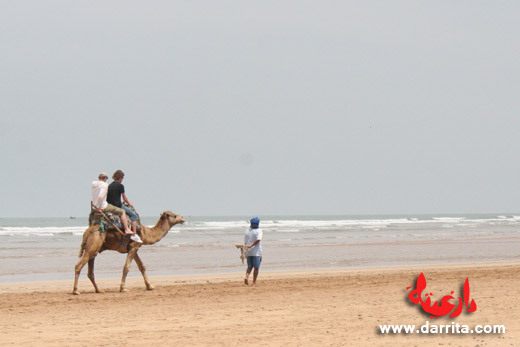 Morocco Camel Trekking can be done in many different locations, not only Sahara Desert camel trekking but also beach camel treks can be done in places such as Agadir or Essaouira. 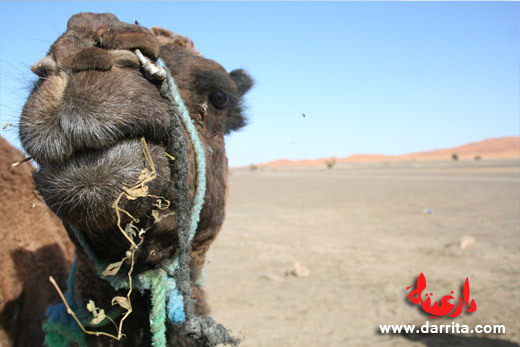 Camel trekking in Sahara Desert offers the great possibility of getting in touch with nature in a different way. While you are taken on top of a camel, you can appreciate and feel the desert like a local nomad traveling in the desert. Most companies and desert hotels that provide camel trekking services in Morocco, often organize camel treks during sun set so that you can live the ultimate desert experience enjoying a breathtaking sunset. 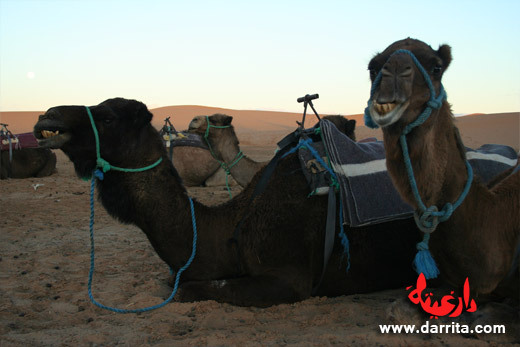 Prices for camel trekking start as low as 20 Euros for sun set excursion and 40 to 50 Euros to a camel trekking into the dunes and sleep in a nomad camp also called bivouac, diner and breakfast. If you want a lux bivouac prices at 80 Euros per person inside a luxury desert tent with bathroom inside. Please check out the following hotels below for possible camel trekking programs and excursions.